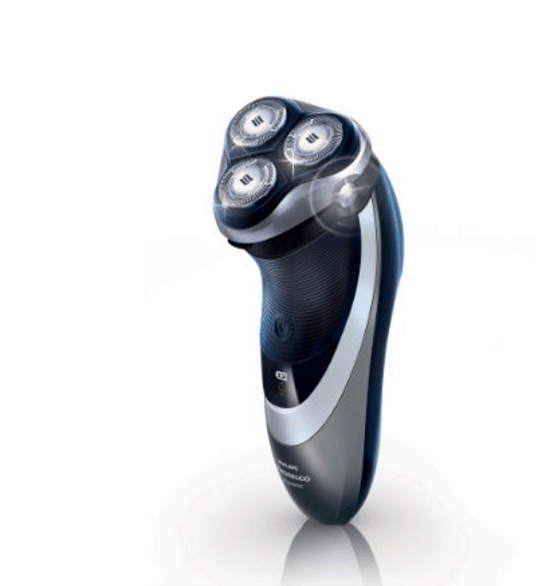 This Philips Norelco Shaver 4500 Deal is good TODAY only! This is a perfect gift idea for Father’s Day!! Amazon has this highly rated Philips Norelco Shaver 4500 for just $49.99 + FREE shipping (Reg. $89.99)! Head over to check out this Philips Norelco Shaver 4500 Deal. For more great ideas, check out our Father’s Day Gift Ideas!